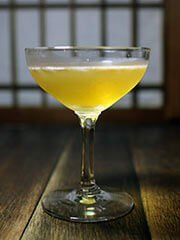 Shochu : It’s good for you! 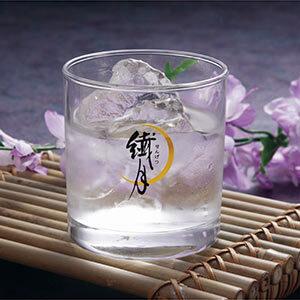 If you want to try shochu in its purest state, straight is the way to go. 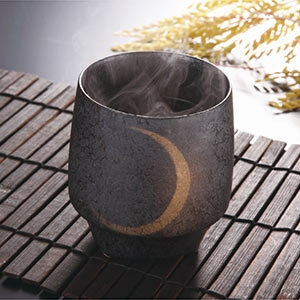 The traditional way to enjoy Kuma Shochu, with its high 35% to 40% alcohol content, is at room temperature or heated, poured from a traditional gara pitcher and sipped from small choku cups. If you’re looking for a sweeter sip, take your shochu on the rocks. 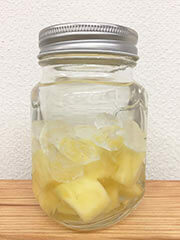 Your shochu will start out similar to straight shochu, but gradually change in flavor as the ice melts. Adding water lowers the strength of the shochu, making it easier to drink and letting you adjust the drink to match what you’re eating or how you feel. Make sure to use only quality water with Sengetsu. 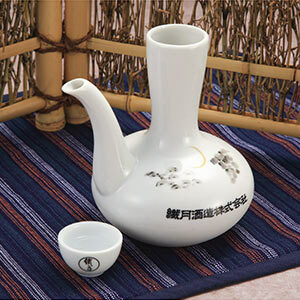 The best ratio for bringing out the flavors of the shochu is 3 parts shochu to 2 parts water. 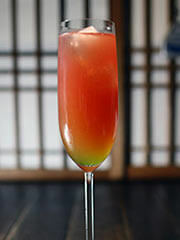 Into a glass, first pour hot water, then add shochu with enough force to mix the two and let the flavors mingle. 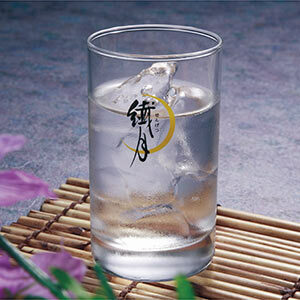 Shochu and hot water is the preferred way of enjoying shochu among the locals of Hitoyoshi-Kuma. Did you know that the delicious flavor of honkaku shochu isn’t the only thing it’s got going for it? 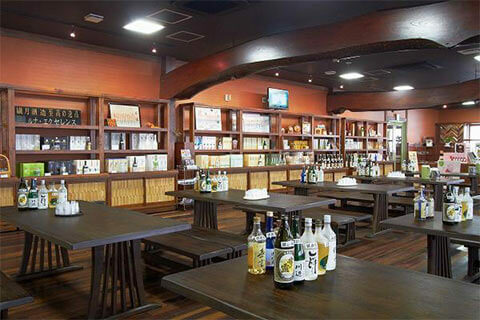 Honkaku shochu works to promote good cholesterol (HDL), which helps prevent hardening of the arteries. It also helps promote the enzyme urokinase, which helps prevent thrombosis by breaking down blood clots. 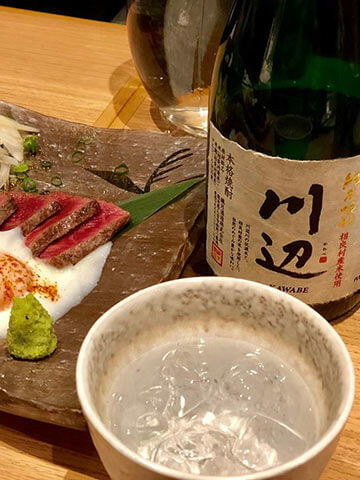 It has also been reported that the substances that provide these health benefits are the same substances that give shochu is characteristic flavor and richness. For those who don’t drink, you can take advantage of these health benefits by using shochu in your cooking. But as with anything, there is such a thing as too much of a good thing, so please remember to be responsible when enjoying shochu. 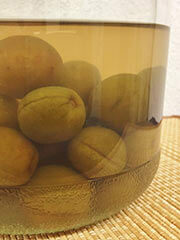 Kuma Shochu becomes gentler and more aromatic the longer it ages. 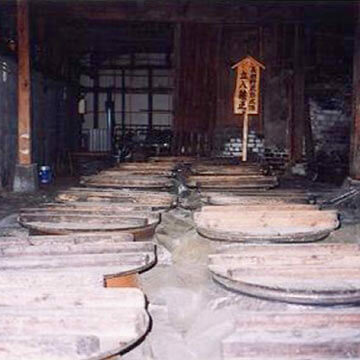 We have shochu at Sengetsu that has been aging for 50 years. 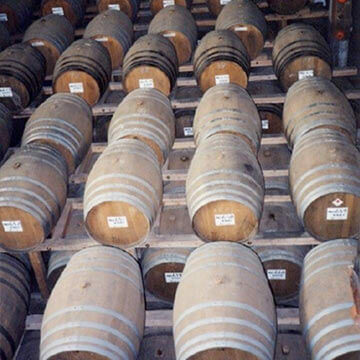 We have over 50-years-experience aging shochu on oak casks, and we use our expertise to create aged shochus of superior flavor and quality. We trust you’ll be impressed with our shochus carefully cask-aged for years in the misty Hitoyoshi Valley. Sengetsu’s Shiromigura is one of Hitoyoshi’stop tourist spots. You’ll find almost 30 different Sengetsu shochus, including some that are only available at the distillery. We also have a variety of local snacks and pickled items for sale as well. Shiromigura offers excellent views of the ruins of Hitoyoshi Castle and the Kuma River.